Circa 2001 or so. 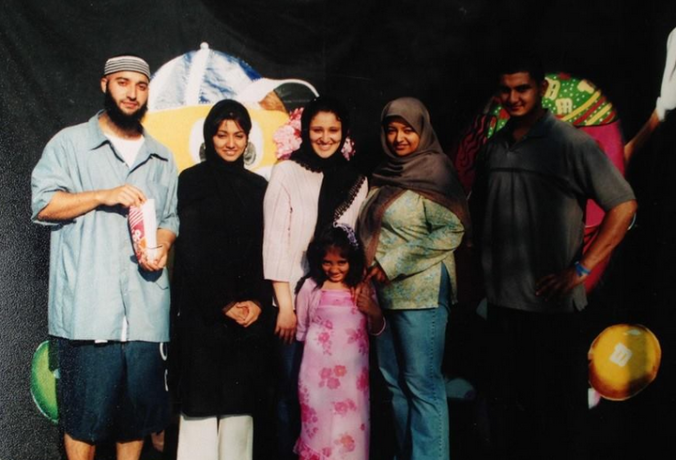 We visited Adnan at Family Day in the Jessup prison. From the right is Saad, me, my little girl who is now a teenager, our friend Rana, my little sister Lilly, and Adnan. I wish his current prison allowed such visits. We had BBQ and music and it was so great to just be around him without being separated from him. I don’t deny I am relieved that Serial is over. 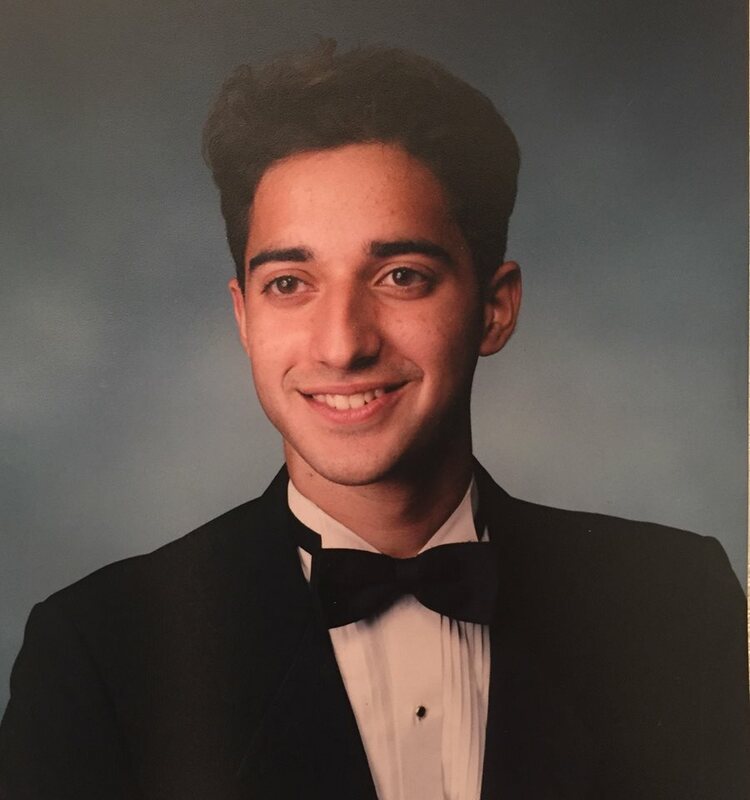 Not that it wasn’t a tremendous expose on Adnan’s case, and the result of so much time and effort by Sarah and her team which I’ll always appreciate, and its literally breathed new life into future prospects of exoneration. But because as difficult as it was for the general public to swing back and forth between sides, guided effortlessly by Sarah, it was even harder on those who know and love Adnan. Having never had an actual conversation with Cristina Gutierrez, I can’t say for sure how she felt about Adnan or his guilt or innocence. It would seem, from Episode 10, that she was broken up after the trial which could have been from either from her believing an innocent client just got convicted or that she just felt bad for having lost a trial. I can’t say for sure because from what I know she never spoke the family about it either. Then, Chris Flohr, one of Adnan’s original attorneys, stopped my office. He was kind enough to join my weekly hangout with Pete and spoke at length about his frustration with the case and how he remembered Adnan from 15 years ago. Chris, along with others, will join an advisory board I’m creating for Adnan’s grassroots campaign. We are both excited that he’s back with this case.